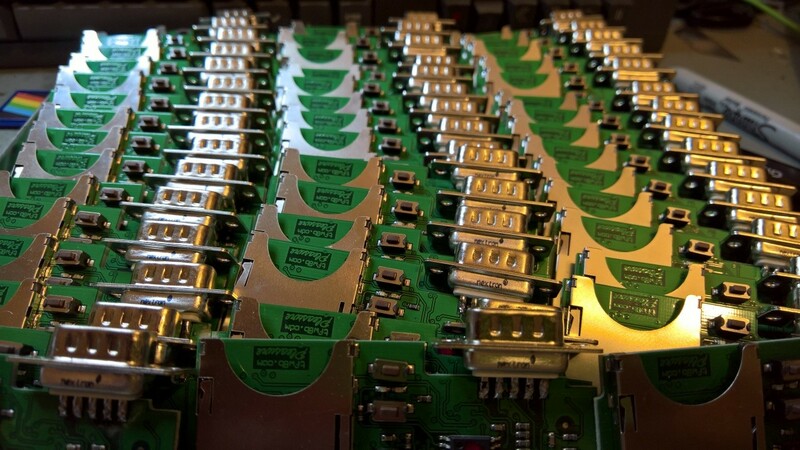 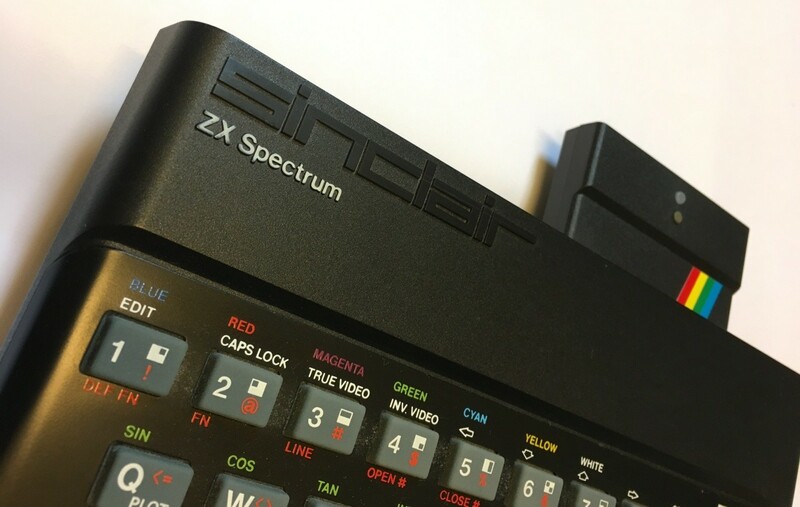 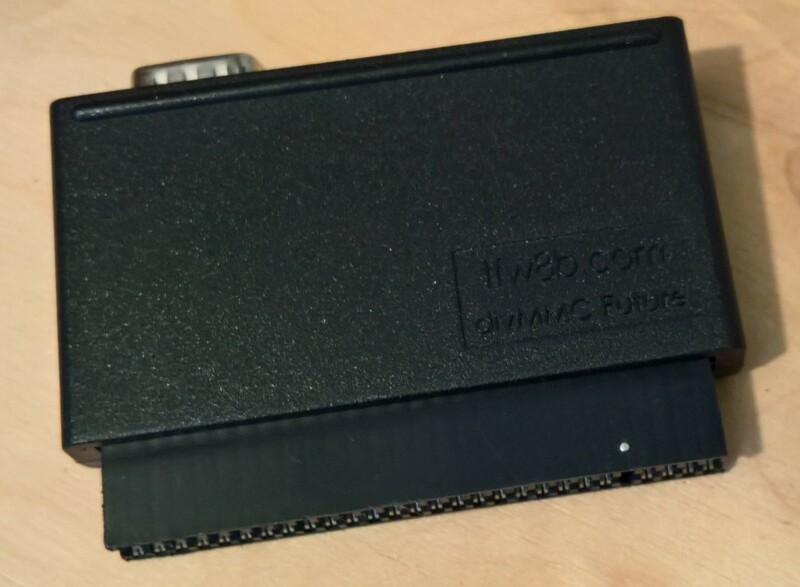 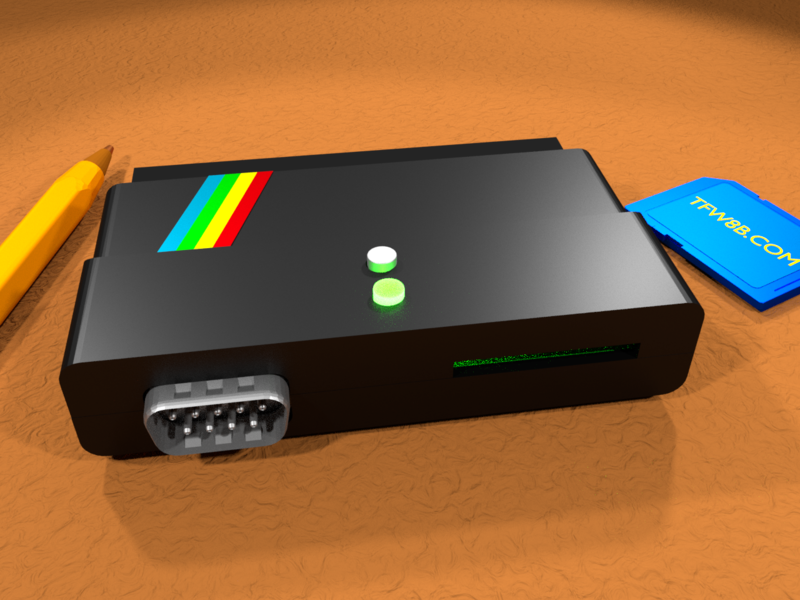 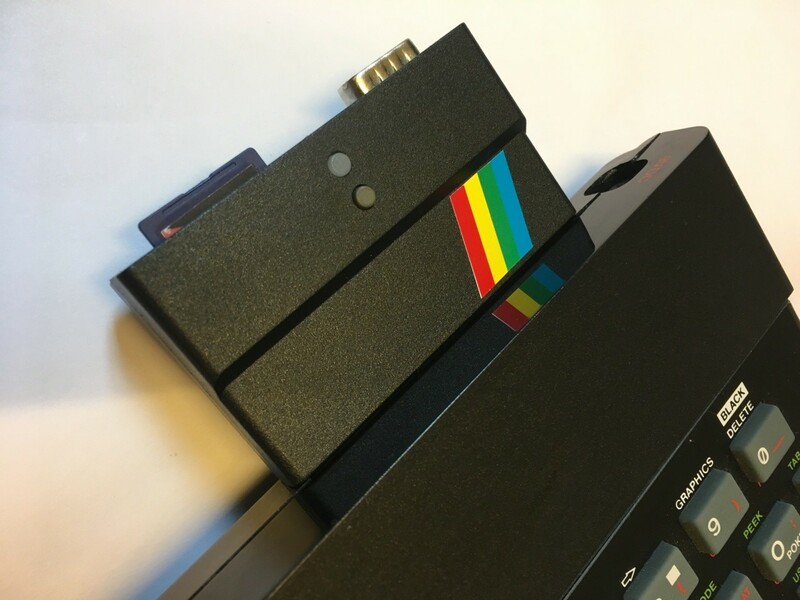 divMMC Future is currently shipped with ESXDOS 0.8.6 installed. 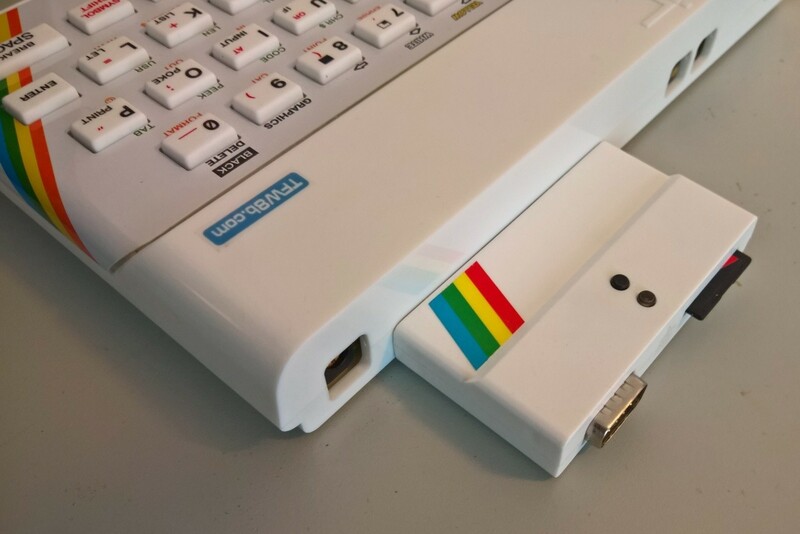 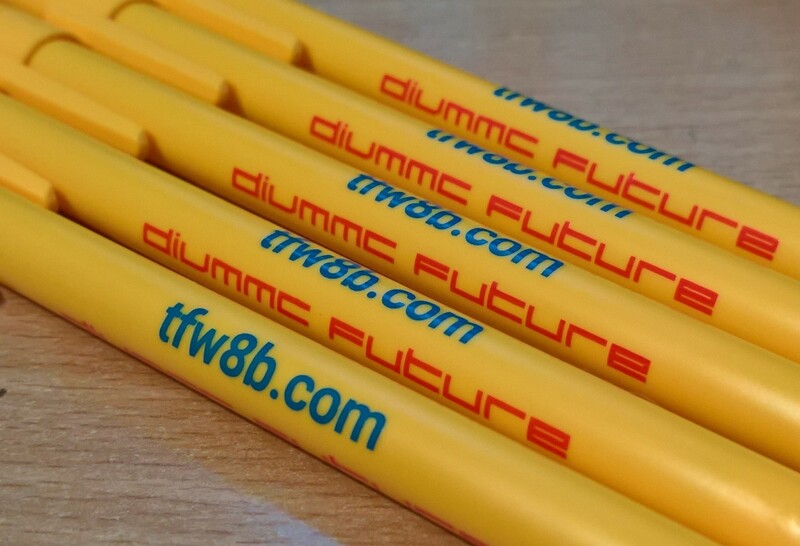 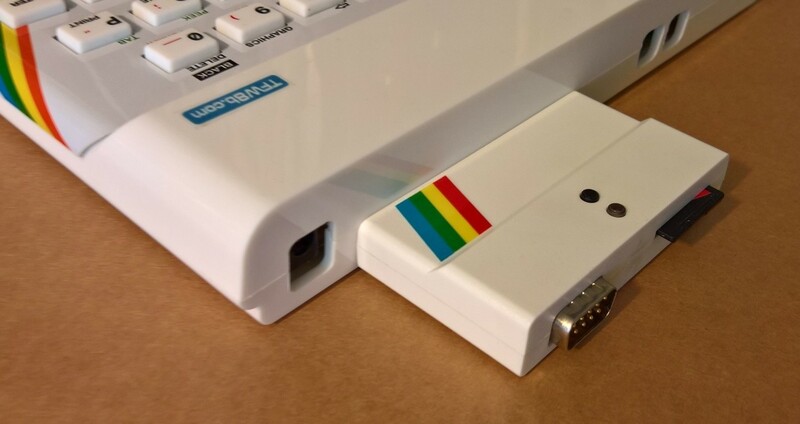 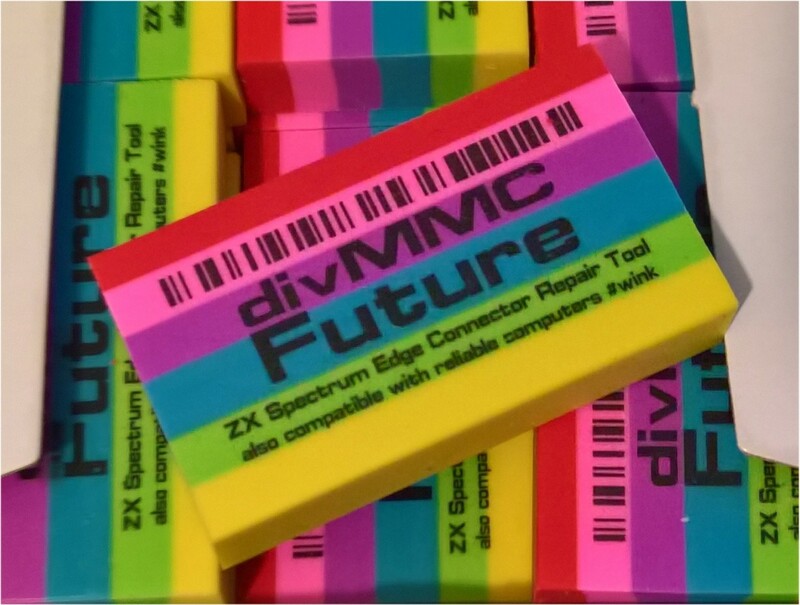 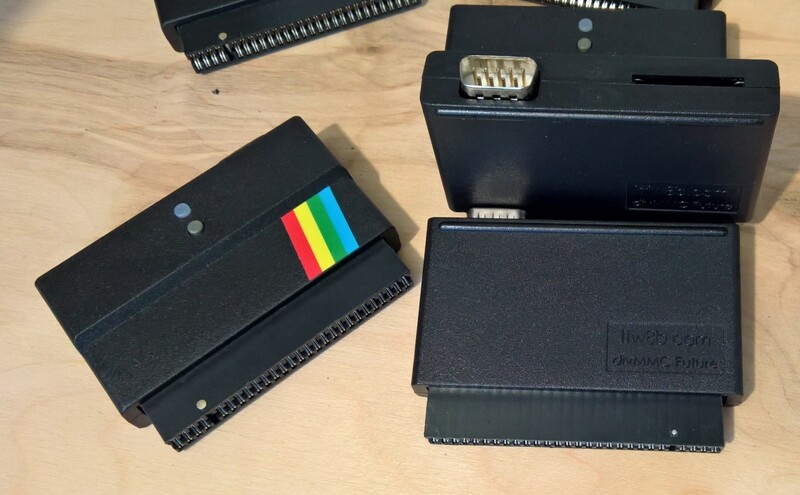 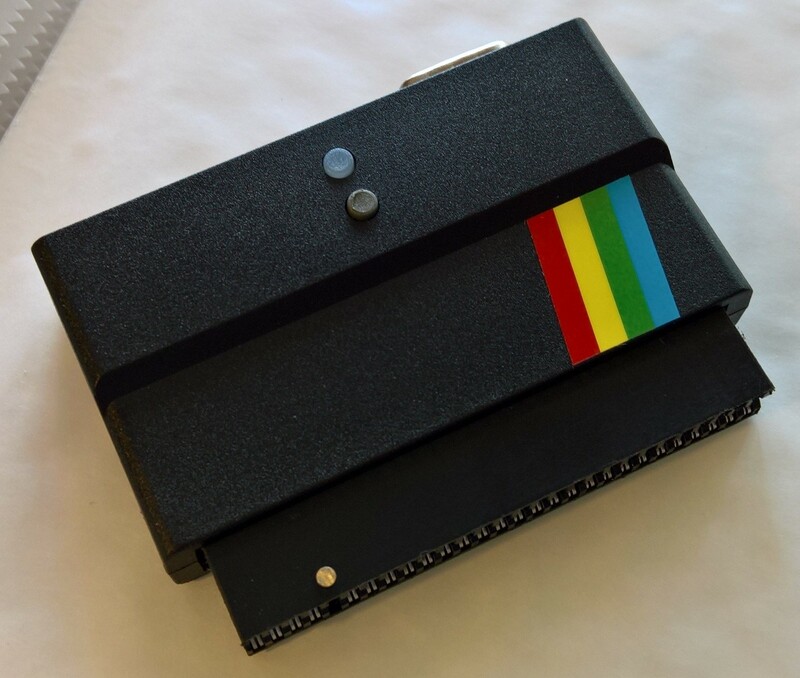 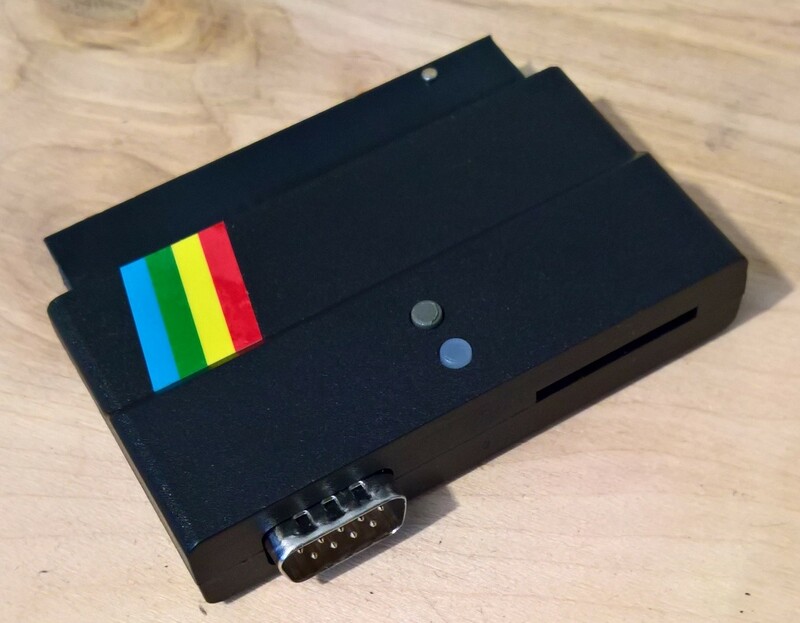 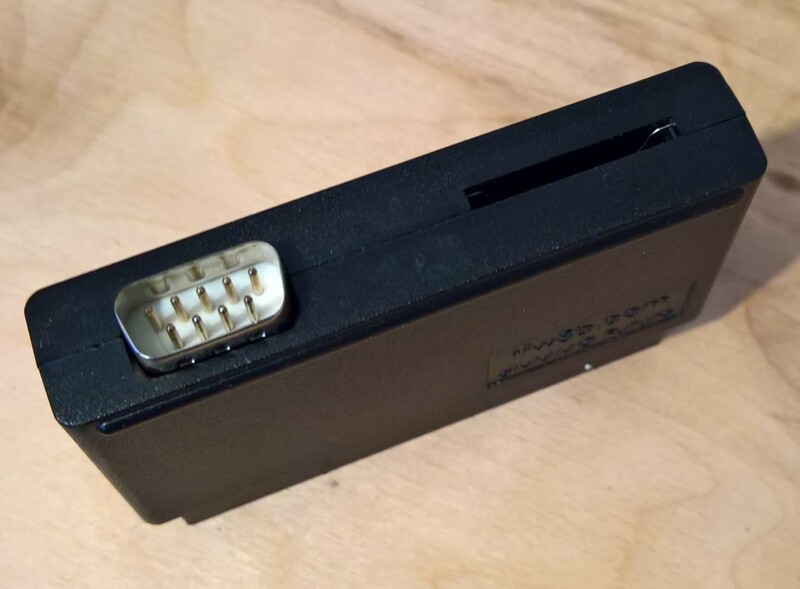 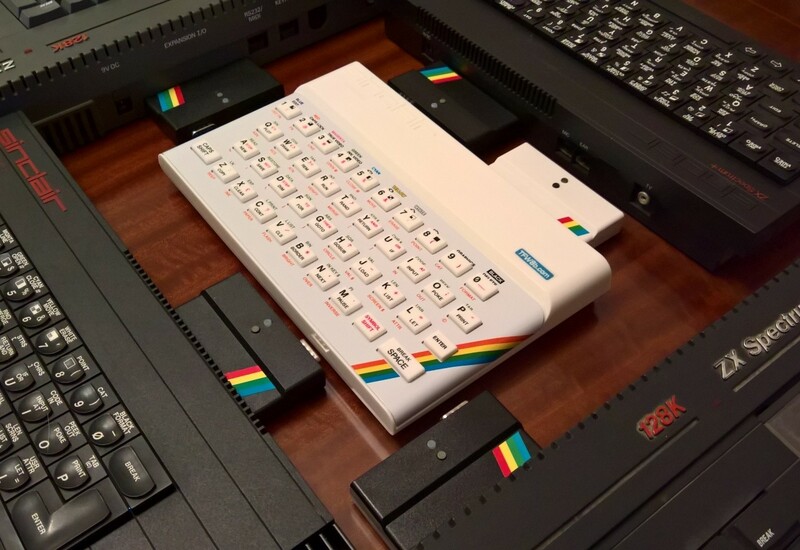 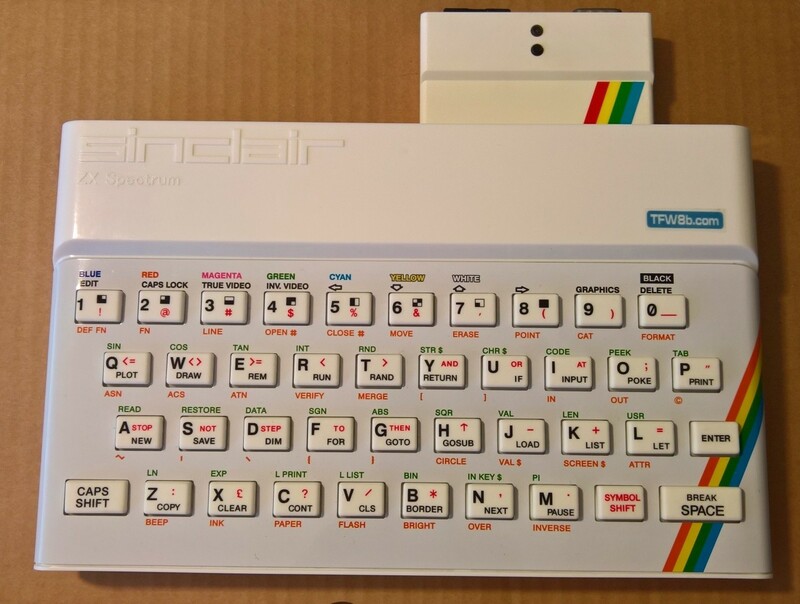 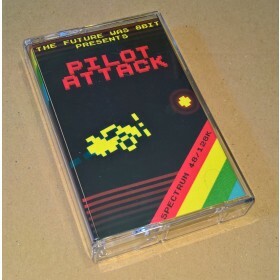 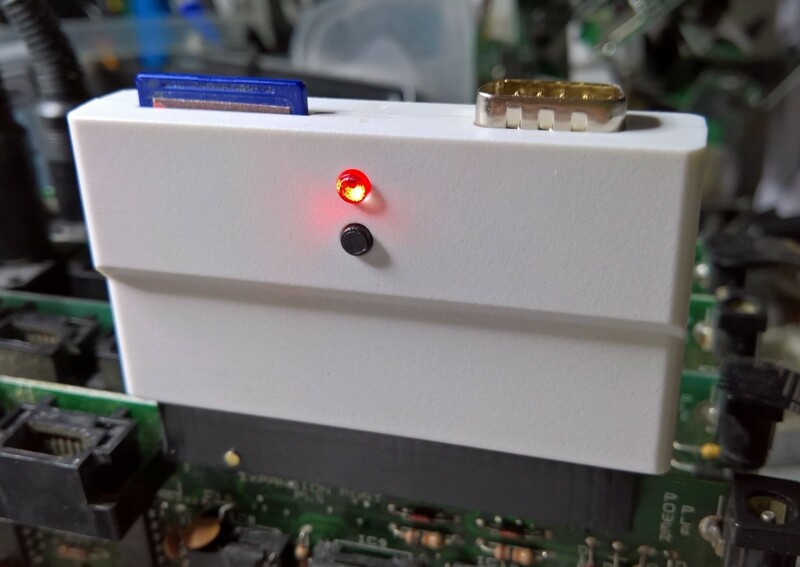 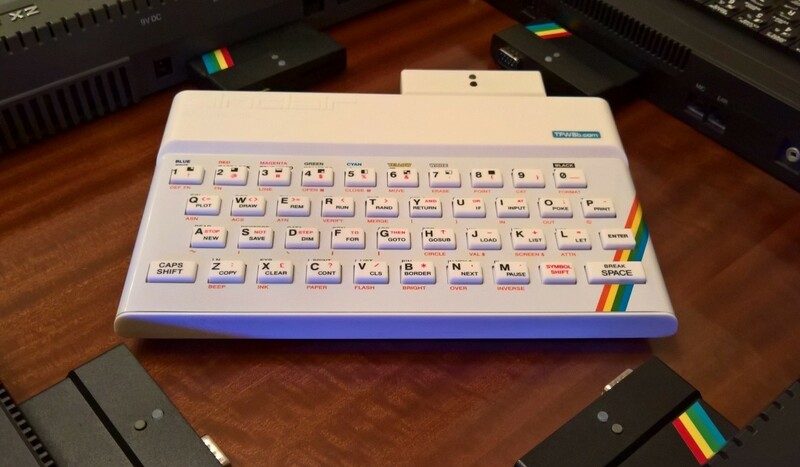 You'll need these files on your SD card for the divMMC Future to boot. 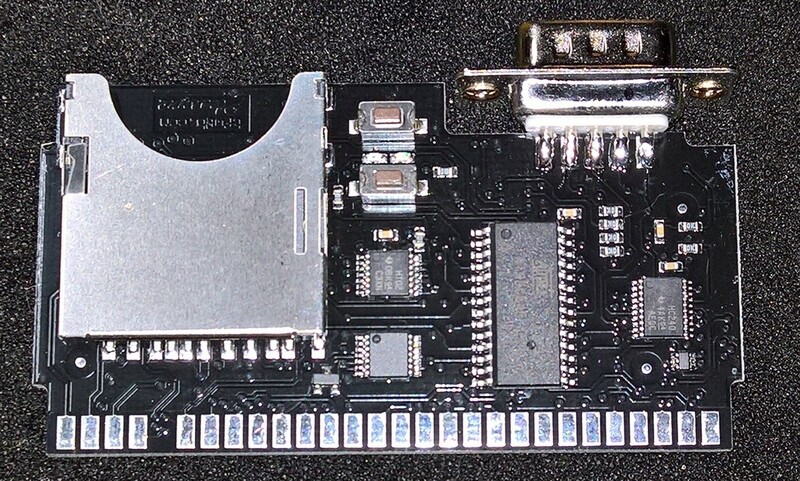 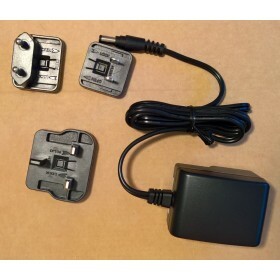 You can buy the optional preinstalled SD card, or create your own.